"Hey, Earl! 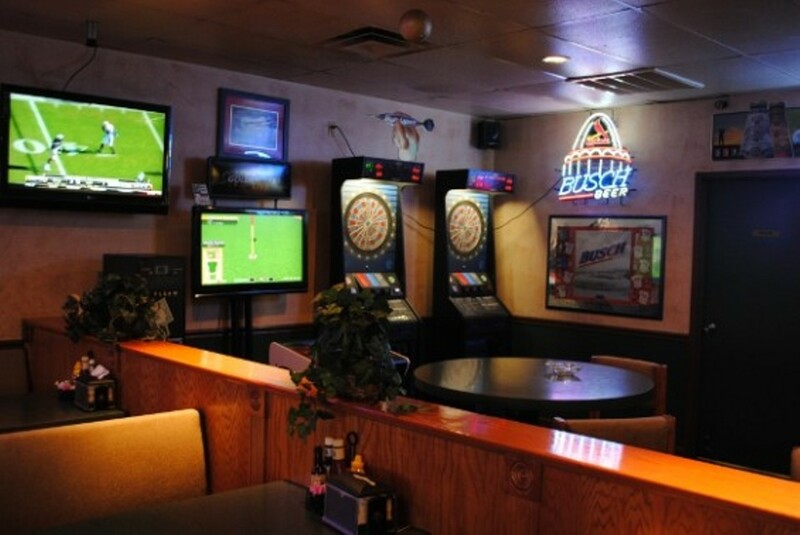 Want to grab a drink after work at That One Place?" "Sure, which place?" "You know, That One Place." 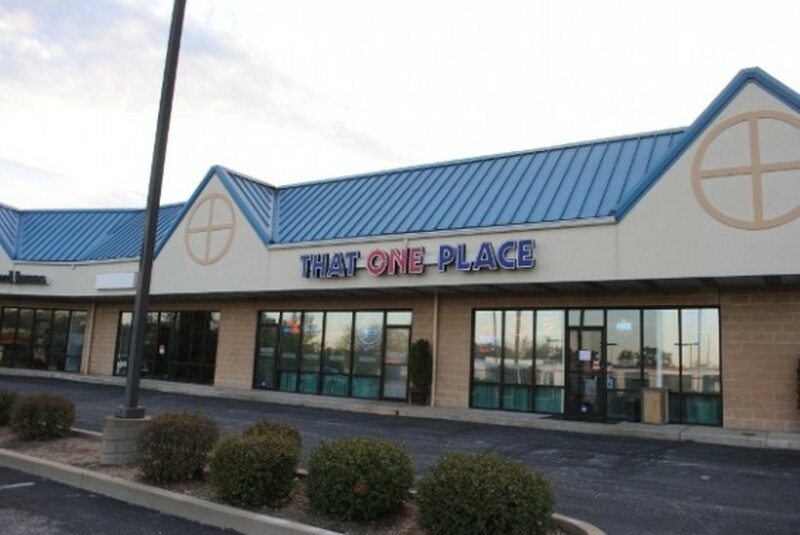 "WHAT one place?" "Aw c'mon, Earl. That's the name of the bar-That One Place!" Frivolous name aside, That One Place is a serious bar and grill. 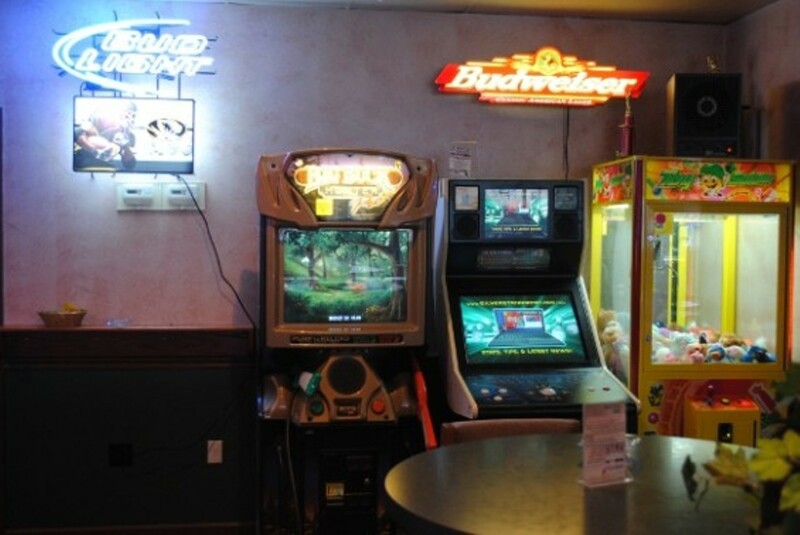 Featuring arcade games, darts, poker tournaments, trivia, an impressive stage for karaoke, a spacious dance floor, Wii Sundays and a wait staff that is just plain nice, it's impossible to not have fun at this Fenton watering hole. 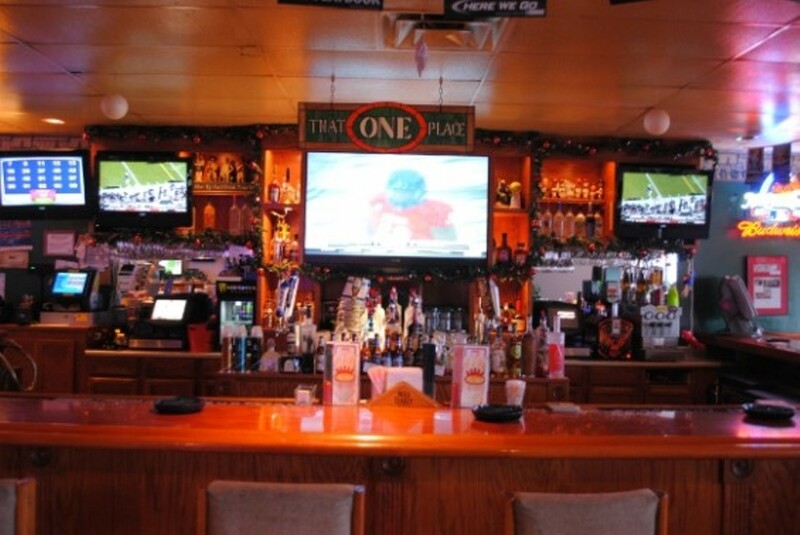 The bar exudes a warm, inviting energy that seems to draw patrons in, and the live music on the weekends is appropriately raucous and danceable. The menu features a hulking "That One Burger" with such options as a fried egg, jalapeños or even peanut butter (! ).Trying That One Place just once might be enough to make it, um, that one place you keep going back to.